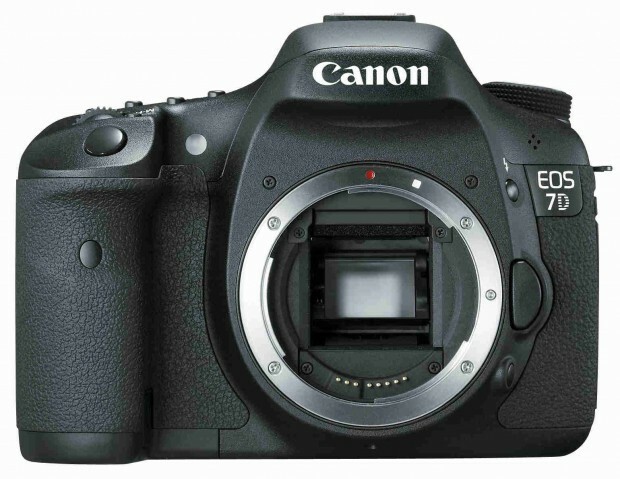 Hot – Refurbished Canon EOS 7D for $599 ! 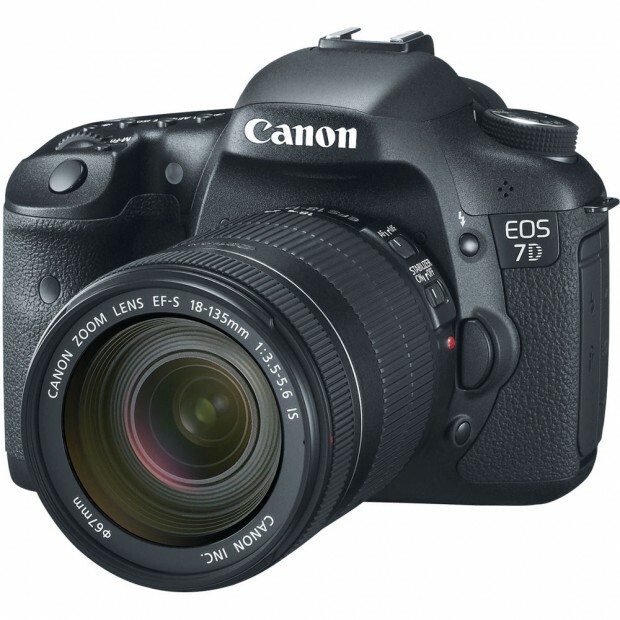 ">Hot – Refurbished Canon EOS 7D for $599 ! Hot Refurbished Sales: 6D for $1,099, 7D for $649, Speedlite 430EX II for $169 and More ! ">Hot Refurbished Sales: 6D for $1,099, 7D for $649, Speedlite 430EX II for $169 and More ! Canon USA Direct Store has started a new sale on most refurbished Canon DSLR cameras, Lenses, Speedlites, PowerShot cameras. Enter promo code “LIBERTY” at Checkout to get free shipping. New Low Price: Canon 7D Body for $749, w/ 28-135mm Lens for $849 at B&H Photo ! ">New Low Price: Canon 7D Body for $749, w/ 28-135mm Lens for $849 at B&H Photo ! Canon USA authorized dealer B&H Photo Video has a hot deal on Canon EOS 7D. Refurbished Sale: Canon 70D w/ 18-55mm Lens – $755 , 7D Body – $719 ! ">Refurbished Sale: Canon 70D w/ 18-55mm Lens – $755 , 7D Body – $719 ! Canon USA direct store has two refurbished deals on Canon EOS 70D and Canon EOS 7D. Hot Deal – Canon EOS 7D for $824 ! ">Hot Deal – Canon EOS 7D for $824 ! eBay.com top rated seller RedTagCamera has a hot deal on Canon EOS 7D. Hot Deal – Canon EOS 7D for $825 ! ">Hot Deal – Canon EOS 7D for $825 ! eBay.com top rated seller 6ave has a hot deal on Canon EOS 7D.